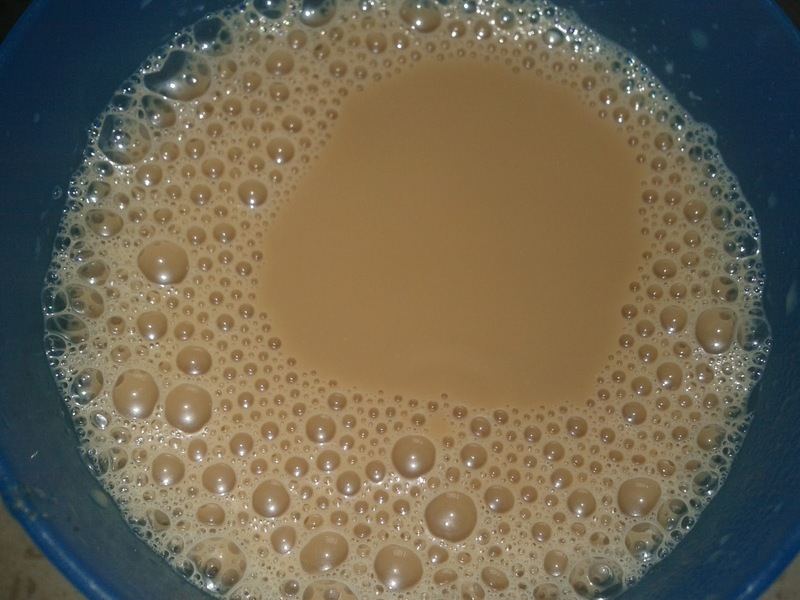 Masala Tea / Chai is a mixed-spice tea. It is a flavoured tea beverage made by brewing black tea with a mixture of aromatic Indian spices. This beverage imparts health benefits that can warm us in the cold of winter and during rainy seasons, help us to relax after a stressful day and balance the energies of body, mind and spirit. Many of the key ingredients like cardamom, cinnamon, cloves etc gives a nice flavour and soothing taste to the tea. 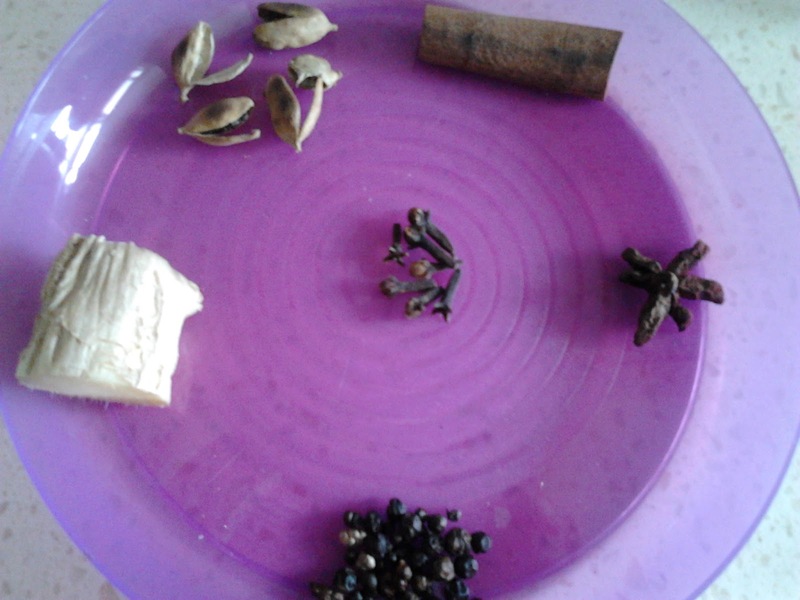 This tea is used in eastern and western herbal medicine to aid the digestion, breathing and circulation of the blood. And most often used during cold, flu season and while fighting off a sore throat or cough. This beverage has gained a worldwide popularity. The recipe varies with respect to the region and taste of the people. 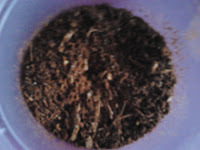 I prepare a masala for the tea / chai separately and store it in an air tight container and add it while making tea / chai. I will divide this into 2 stages. First, preparing masala and storing it. Second, making tea and adding little masala to it. Can add 1-2 bay leaves and 3/4 tsp of nutmeg also. But i haven't used them. If you don't have dry ginger powder then add ginger paste to the tea instead of adding it while making masala. Dry roast the above mentioned ingredients. Make a fine powder of it by grinding it in a mixer or a coffee grinder. Store the powdered roasted spices called "Masala" in an air tight container. 1 inch ginger can be smashed and added to the tea if you have not added dry ginger powder to the "Powdered Spice Masala" . Strain mixture and serve hot with snacks, biscuits and bread.